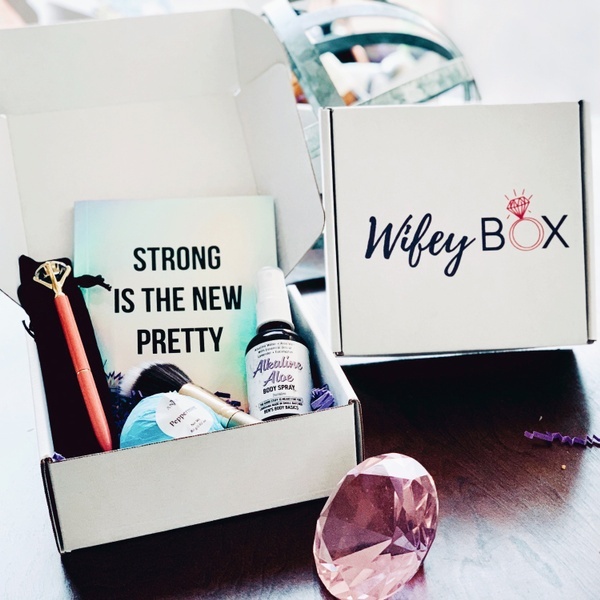 Enter your email address below to receive a notification when WifeyBox starts accepting new sign-ups! 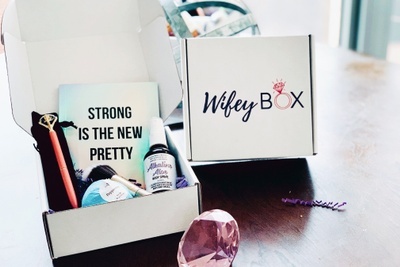 Enter your email address below to receive a notification when WifeyBox is accepting new sign-ups again. All orders placed between the 1st-15th are shipped 3 business days after the 15th. All orders placed between the 16th-31st are shipped 3 business days after the last day of the month. Happy Wife. Happy Life? This is your box of happy. 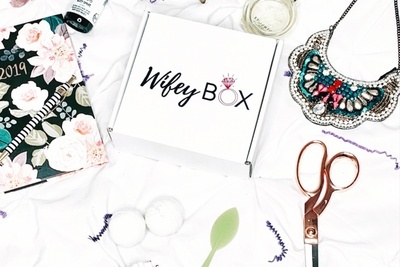 WifeyBox is a monthly subscription box designed specifically to fit your WifeLife. 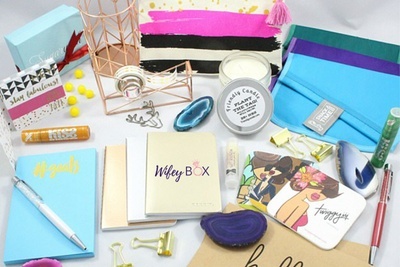 Think self-care, beauty & fashion, organization, recipes, and of course, love. 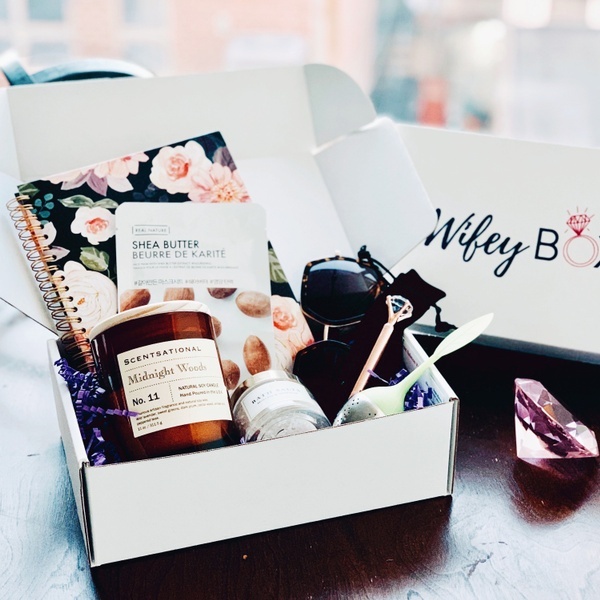 I received my first box and I love it! Every item made me feel special. 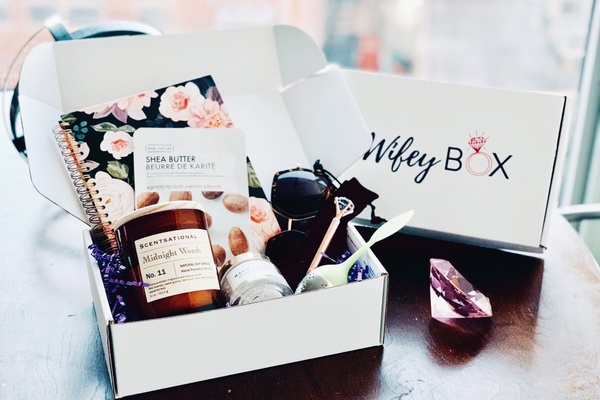 I would recommend this box to all the wifey's out there! This was the first ever WifeyBox! February was all about Self Love! 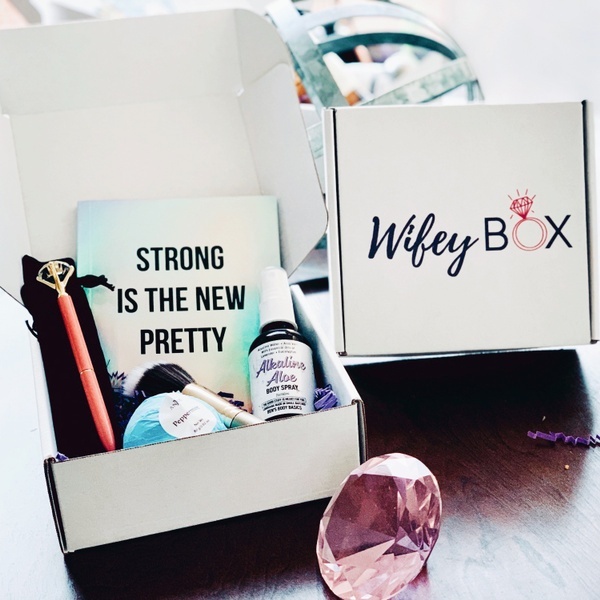 The first ever WifeyBox! February​ was all about Self Love!